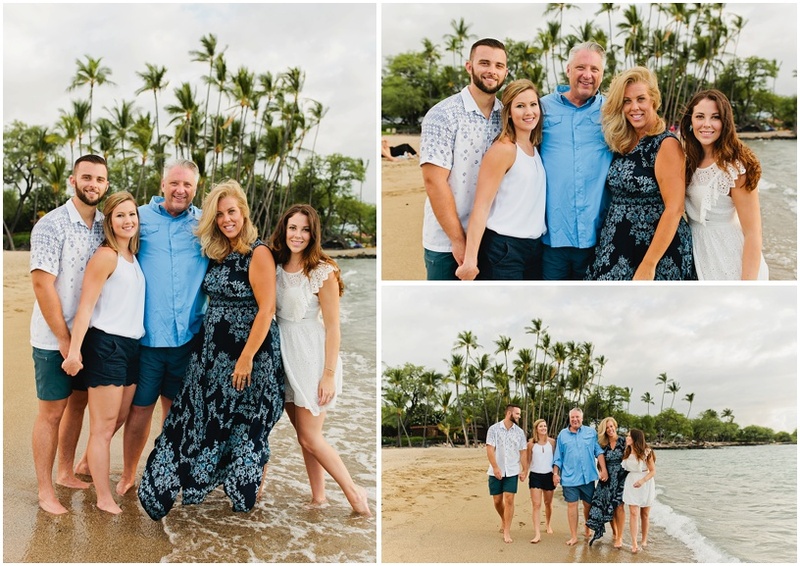 Waikoloa Beach is one of my favorite beaches to meet families and photograph them! The Kirk family was just so much fun. 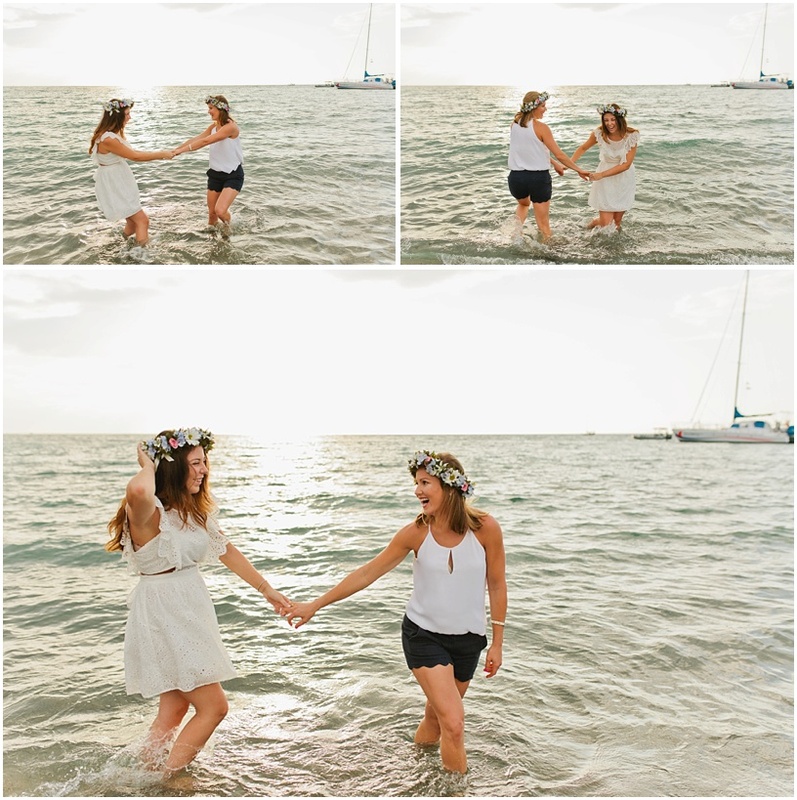 We laughed the whole time and I just love, love, love meeting families that clearly love each other. That was the Kirk family. Enjoy the Kirk family photos! God blessss you cool kids today.